when buying this product. Which combined with your current cart contents can be converted to into a voucher of £0.99 to be used on future orders. 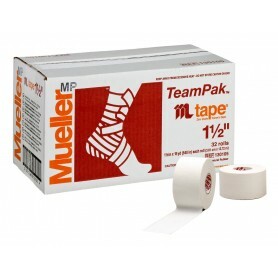 Zinc oxide impregnated bleached trainer's tape. High tensile strength and excellent comformability. 32 Rolls per box. 1 1/2" x 10 yards per roll. Instructions for use included on the box. 5 colours available - Black, Red, Natural, Pink and Light Blue. The new Under Armour Highlight MC Men's Football Cleats will have your opponent shaking in their boots as you cut and juke with tremendous speed and quickness. The CluthFit upper wraps your foot like a "second skin" for powerful support and an incredible feel. The new 3D molded MPZ tongue features lightweight padding that absorbs impact. PlasmaX cleat plate features molded cleats that provide maximum traction and staiblity. To reduce cleat pressure, UA equipped this cleat with a 4D foam footbed that molds and cushions your foot. 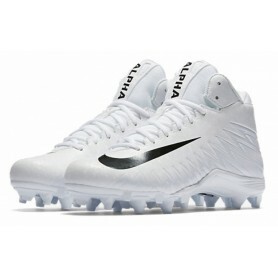 Unique, flashly look will get you tons of compliments on the field. UA ClutchFit upper wraps your foot in a "second skin". Lightweight material contours to your foot. 3D molded MPZ padded tongue adds protection. Extended eyerow cut-outs for better ease of entry and superior flexibility. Molded 4D Foam footbed cushions and conforms to your foot's exact shape, reducing cleat pressure and slippage. UA PlasmaX plate powers your foot's natural motion for maixmum traction and stability. V56 technology in the forefoot to help eliminate toe hyperextension. The all new Freak X Carbon unleashes freakish support, teamed with unprecedented speed and comfort with an embroidered LOCKWEB infused SPRINTSKIN upper that provides zonal stability in a lightweight package. An all new articulated heel provides a more comfortable and supportive lockdown in the heel. The Freak X Carbon RAZORFRAME rounds out one of the most versatile cleats in the market with integrated SPRINTSTUDS to enhance speed, and accelerate on a dime. Coated textile upper uses lightweight mesh for superior breathability. Molded 4D Foam forms to the foot to reduce cleat pressure. 7-Stud detachable cleat plate is lightweight and provides superior traction on grass surfaces. Secondary cleats aid in cuts and traction. Shine brightest on the largest of stages in the Spotlight. An Icy Diamond synthetic upper with seamlessly molded heel cup delivers unmatched fit, feel and stability while a Pebax® external heel counter ensures a locked in fit and maximum support. The Under Armour® Spotlight football cleat has TPU plate with V56 technology in the forefoot that helps limit toe hyperextension and provide optimal range of motion and traction. 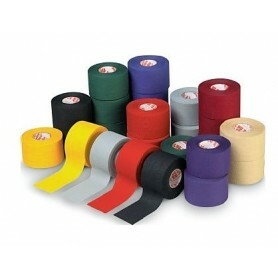 Underwrap for application under any adhesive tape or strapping. Size 7cm x 27m. Use under Zinc Oxide or EAB. 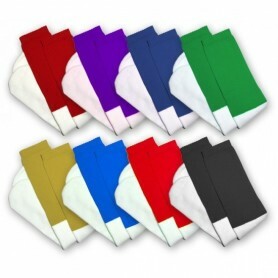 Great as Coloured Head Band. 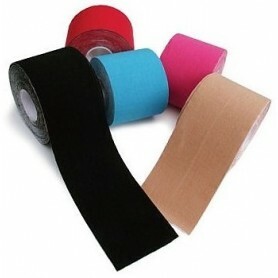 Choice of Colours Pre Taping with underwrap helps to protect skin from chafing, and makes the tape much easier (and more comfortable) to remove. 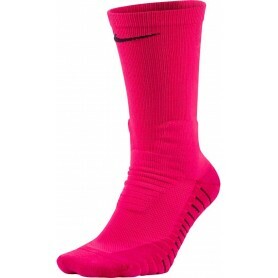 It can also be used to hold pads and socks in place, and as a blister prevention by wrapping it around the foot. Sold individually.